At Offroad Addiction in Oklahoma City, we offer a wide variety of services and off road parts to get you ready for your next adventure. We take pride in being a part of the off road community in Oklahoma City, Edmond, and surrounding areas. Our team specializes in custom builds, full fabrication, alignments, and much more for your off road vehicle. Ready to add some flare to your truck, jeep, or SUV? 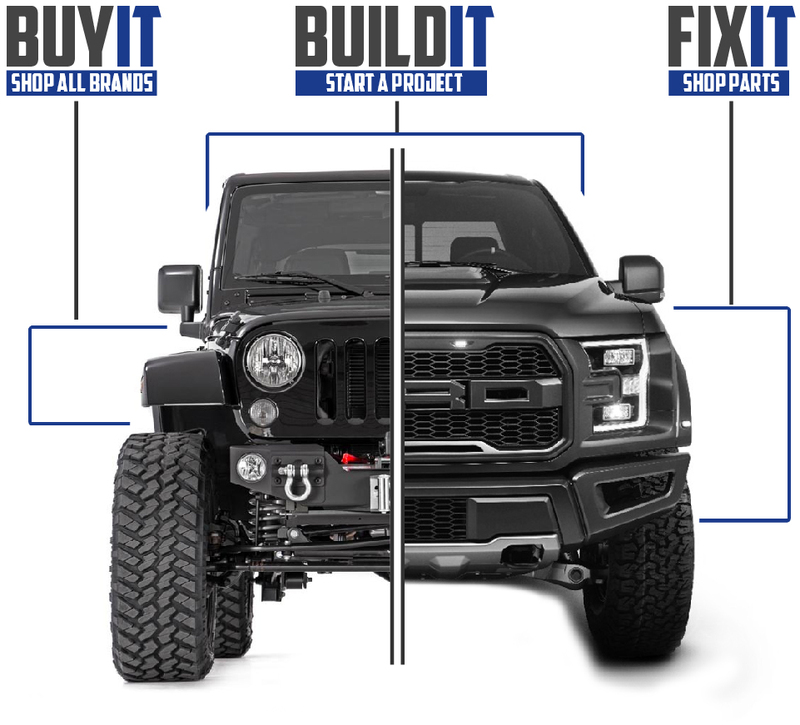 Offroad Addiction is ready to help you find the right off road part at the right price. Wheels, tires, winches, bumpers, suspension, and lights are just a few things you will find at our new location. Come see us or call today to fuel your addiction. Teraflex Long Arm, Falcon Shocks, FabFours rack, Rigid Lights, Nemesis inner fenders, and much more. When you need work done come and see us. Performance and exhaust work done to this Duramax. HP gains and MPG gains on this beauty. This is our regrand opening showing off our new showroom. This is one of our SuperBuilds. Read more about Grand Reopening! This is a swap meet. There will be lots of jeep parts, truck parts, SUV parts, and yota parts. Be sure to come by and check it out.